Lush Fab Glam Inspired Lifestyle For The Modern Woman: Color Me Pink Decor: Vintage And Pink Barcelona Loft. 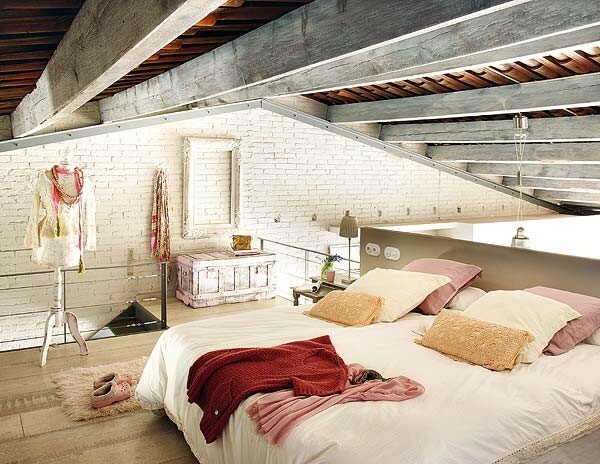 Color Me Pink Decor: Vintage And Pink Barcelona Loft. We previously featured a small section of the renovated Barcelona loft below in our "Decorating Ideas: Adding Color To Your Home's Design" article. 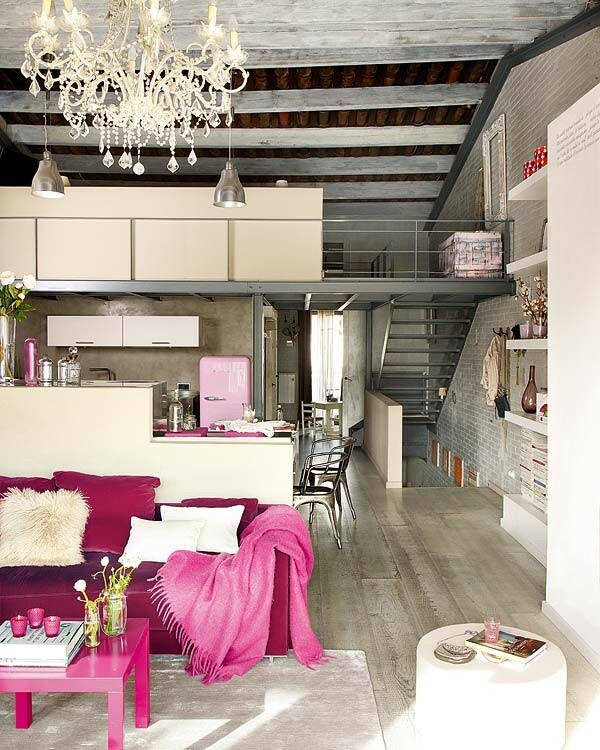 Today we are showing you more photos from this loft's fabulous pink and neutral with vintage elements interior design. Read on for more photos, design and decor inspiration, plus see how you can get beautiful and affordable pink and neutral decor for your home! 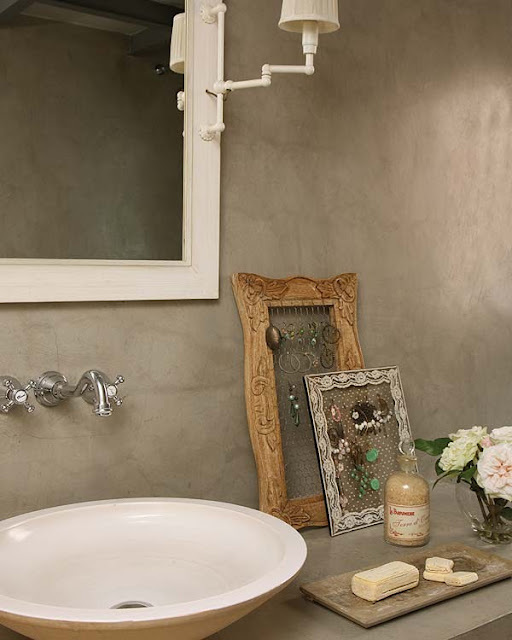 Would you love to infuse pink and neutral colors in your home decor, see the items we put together below to help you get the look on a budget from. All featured items are part of One Kings Lane 'Day of Colors Event' and sale. All featured items retails between $12 and $69. 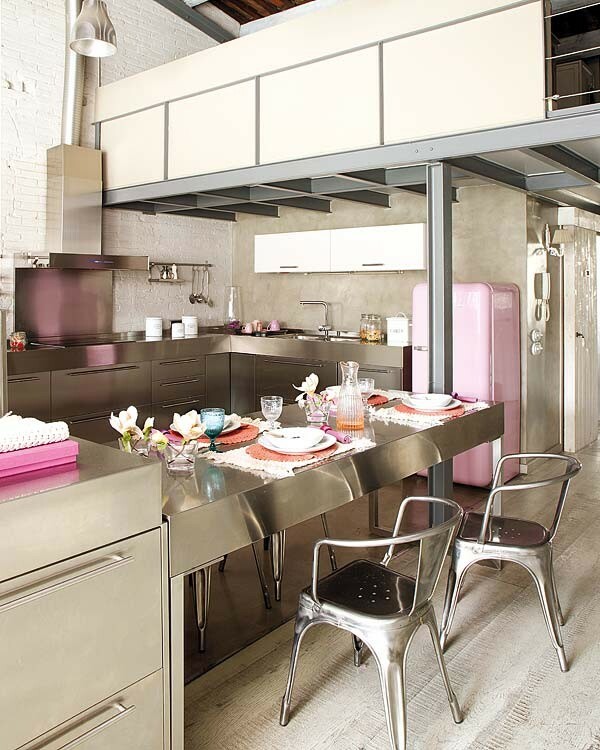 Which design elements from this pink and vintage Barcelona loft would you try in your home? Leave a comment below. Looks very simple for a billionaires wedding. Though it doesn't matter, as long as both of them are in love and happy! Congratulations guy! this is the style of the place i've been dreaming of. i now have a point of reference when the time i can have my own place comes.